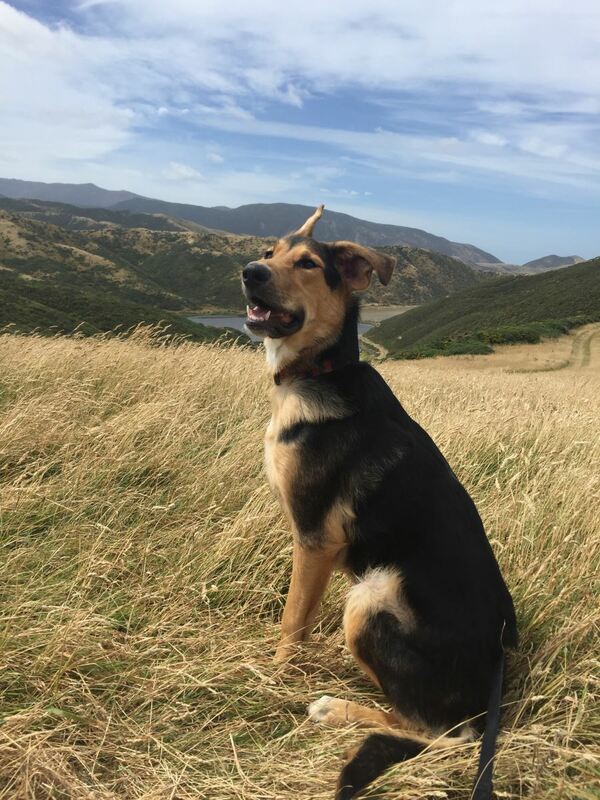 North Georgia is a great place to vacation with your dog! With endless outdoor activities nearby you and your four-legged friend are sure to have plenty to do on your next trip to Ellijay, Jasper and Blue Ridge. 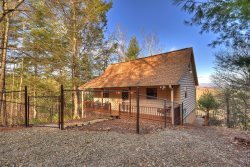 Coupled with beautiful pet-friendly vacation rentals from cabins to large homes why not book your Ellijay rental today! All of the parks in Ellijay are pet-friendly as well as the square downtown. This makes checking out the town and exploring local shops easy; Fido can wait for you in comfort and safety while you take in all that Ellijay has to offer. As long as the dogs are on leashes they are welcome on all of our hiking trails. There are a number of trails in the surrounding area the following are located closest to Ellijay. There is no telling what your trip might hold, use the list of resources below to find exactly what you are looking for during your vacation to North Georgia. From emergency veterinary services to grooming and feed supplies, visit these local vendors for all your needs.